Is amyl nitrite a problem for you? Amyl nitrite is classified as an inhalant and is a vasodilator which means it dilates blood vessels. It is one of the nitrite class of drugs. Others include butyl nitrite, isobutyl nitrite and the nitrates such as nitro-glycerine. Amyl nitrate is used in medicine for some cardiac medical procedures. It is also used to treat cynide poisoning. Amyl nitrate is highly flammable. Historically, amyl nitrate has been used to enhance sexual experience. Amyl nitrate is used at clubs and dance parties. 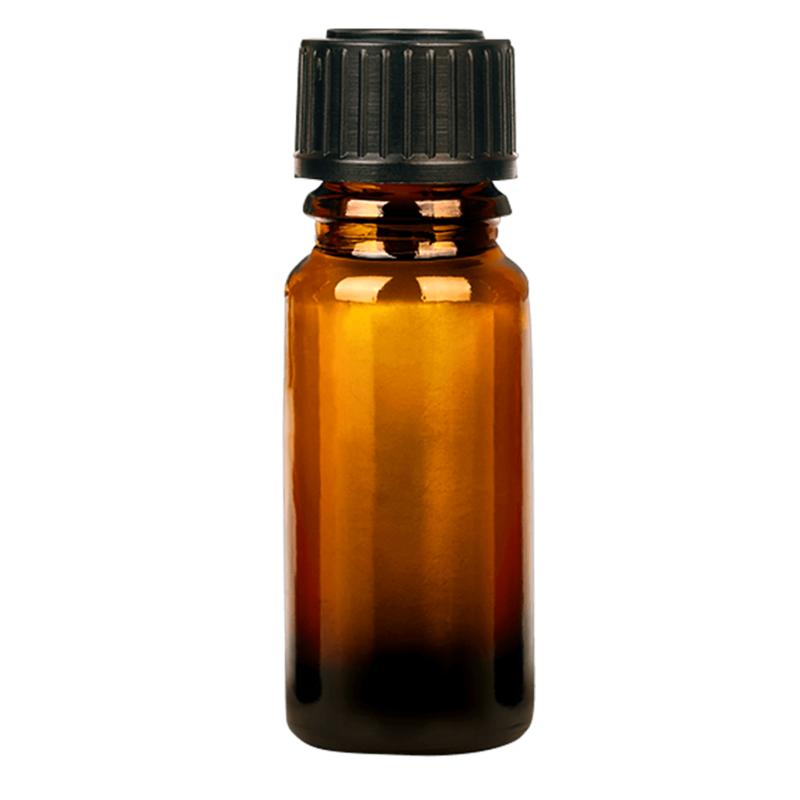 Tap a body part to learn more of the effects amyl nitrite places on your body. What are the effects of amyl nitrite? impaired capacity as a parent/ primary carer of children. While the level of harm generally experienced from the inhalation of nitrites is low, use can result in a range of clinical conditions varying from mild allergic reactions to life threatening methaeglobinaemia, which is a blood disorder which can lead to inadequate oxygen supply to body tissue. Use of nitrites should be avoided by people who are anaemic, pregnant women and those with high blood pressure or a history of cerebral haemorrhaging. increased intraocular pressure which is risky for people with underlying glaucoma. What does amyl nitrite look like? It is a clear, yellow, highly volatile and flammable liquid. The liquid smells sweet and fruity when fresh but like ‘sweaty socks’ when stale. Nitrites are usually sold as a liquid, contained in small bottles Recreational users inhale the fumes from the bottle in ‘snorts’. It is illegal to drive under the influence of drugs, including amyl nitrite. If you break this law you could lose your licence for a set time, and/or be fined. Anyone under the influence of amyl nitrite who kills or injures another person while driving can be sentenced to a term in prison. Taking Viagra or other drugs used to treat erection problems with amyl nitrite and/or other nitrites can cause a serious decrease in blood pressure, leading to fainting, stroke, or even heart attack. It is also understood that regular use of the drug could reduce the effectiveness of HIV drugs. While the possibility of death or serious injury from inhaling nitrites is fairly remote, if they are swallowed rather than inhaled they can cause major medical problems by interfering with the ability of the blood to transport oxygen. Swallowing nitrites can lead to death. Inhaling the fluid rather than the vapours generally from trying to sniff while in a horizontal position can also lead to significant medical problems. If the person has been mixing amyl nitrite with other drugs or nitrites, tell the NSW Ambulance paramedic exactly what they have taken. Paramedics are there to help. Generally paramedics don’t involve the police unless there is danger to themselves or other people/children, someone dies, or a crime (such as violence or theft) has been committed. Amyl nitrites can possibly harm the unborn baby when taken by a pregnant woman because it significantly reduces blood flow across the maternal side of the cord. Inform antenatal staff of amyl nitrite use and attend regular antenatal checkups. If a mother uses amyl nitrite while breastfeeding, it is possible that the drug will be present in her milk and have adverse effects on the baby. Inform antenatal staff of amyl nitrite use and attend regular antenatal checkups.